We present you the most important planetary transits and astrological aspects, in March 2019. 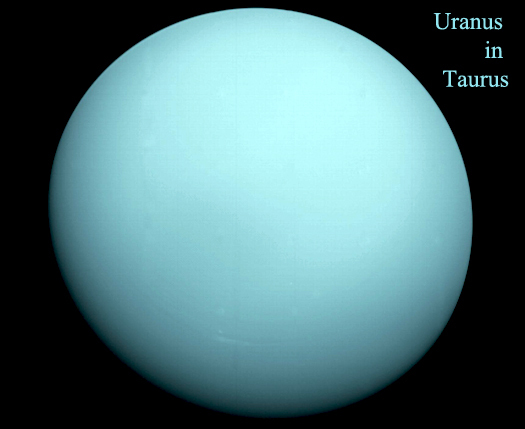 On March 6th, Uranus re-enters Taurus, sign which this planet will transit until 2026. Some of us become very stubborn. It can be something good, because stubborn people persevere, but there are also some risks, like losing friends and opportunities. On March 20th, Sun entering Aries coincides with the Spring Equinox and this is also a good day to start new personal projects. 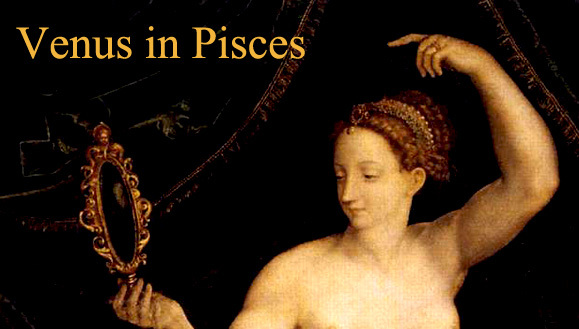 March 5th: MERCURY RETROGRADE IN PISCES – we need to overcome confusion in our life. In order to do this, we need more privacy than before. 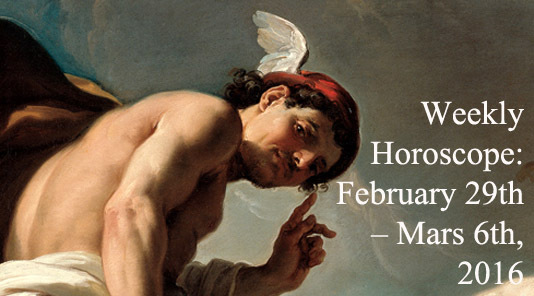 March 26th: MERCURY AGAIN DIRECT IN PISCES – our mind is directed by emotions, dreams, visions and intuition. The logic is not very important, when Mercury transits Pisces. We become good and empathetic listeners. 6th March: Uranus in Taurus – Can Stubbornness Help You? 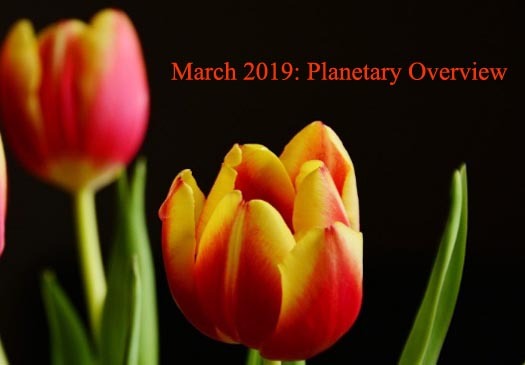 Share the post "March 2019: Planetary Overview – Major Astrological Aspects and Transits"